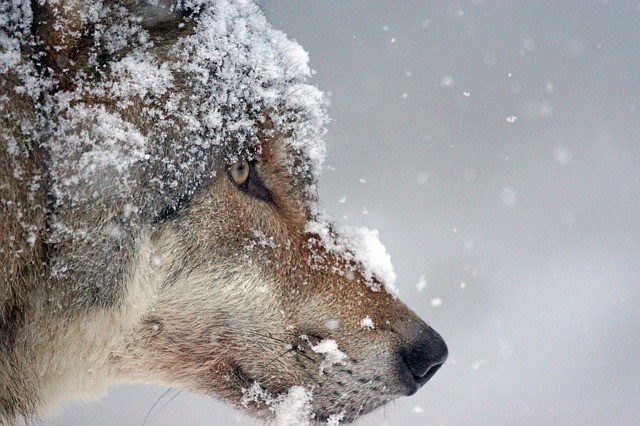 Linnéa Smeds, bioinformatician and PhD student at the Evolutionary Biology Centre, Uppsala University, surveyed the composition of the wolf’s Y chromosome. Subsequently, she compared Y chromosomes in wolves from Scandinavia, Finland and other parts of the world, and in dogs. “The lines of descent found in the Scandinavian wolf population haven’t been found in any dogs,” says Hans Ellegren, Professor of Evolutionary Biology, who headed the present study. Wolf-dog hybrids – crosses between wolf and dog – are known from many parts of the world. This has mainly been the result of male dogs mating with female wolves. One such hybrid was found south-west of Stockholm, in 2017; another turned up near Oslo 20 years ago. In the Storting, the Norwegian parliament, the question has been raised of whether the wolves returning to Scandinavia in the 1980s, after they had been virtually exterminated, even had some elements from dogs in their genetic ancestry. “So it’s plausible that the Scandinavian wolf population, at least in the male line of descent, is of regional origin. There may, for instance, have been migrating wolves or wolves quite simply remaining from the population that once ranged throughout Scandinavia,” Ellegren says.